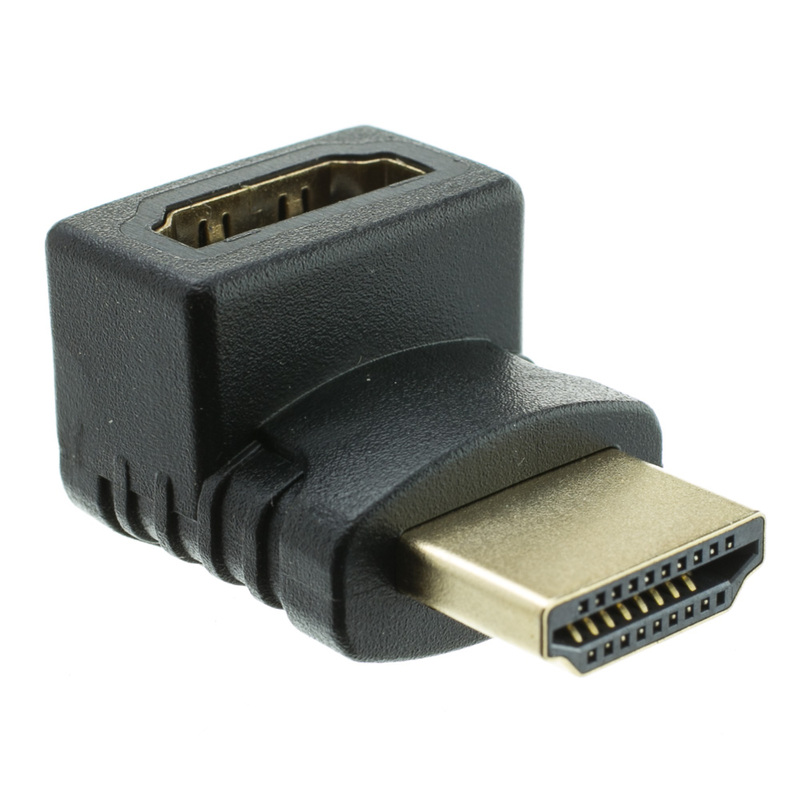 Due to space constraints, you may need an adapter to create a 90 degree turn with your HDMI cable. 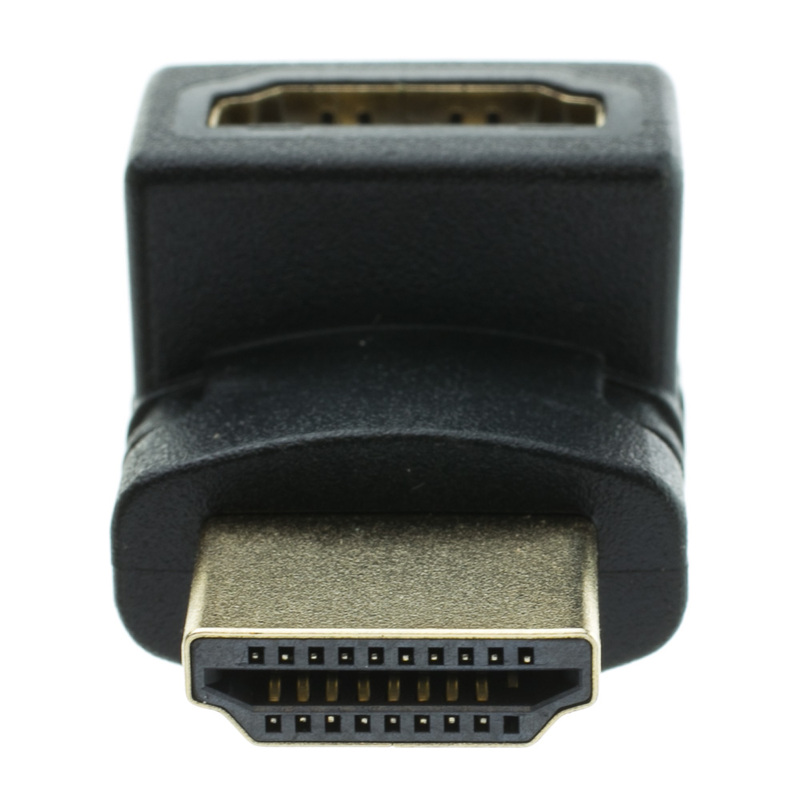 This adapter will allow you to bend 90 degrees without putting strain on your HDMI cable and causing signal loss or damage to the connector. 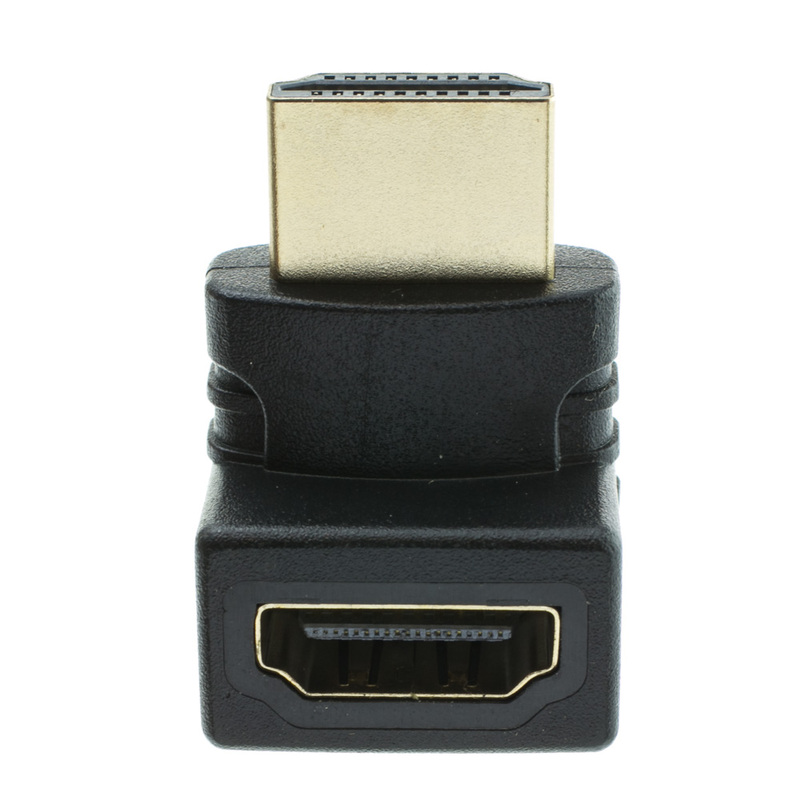 This HDMI male is a different orientation than part number 30HH-50200. Neat design and easy to install. It put the cable behind the TV and makes fitting in the tight area easy. This solved my problem with trying to mount a Sony Bravia on my kitchen wall that only had a HDMI connector on the back panel. 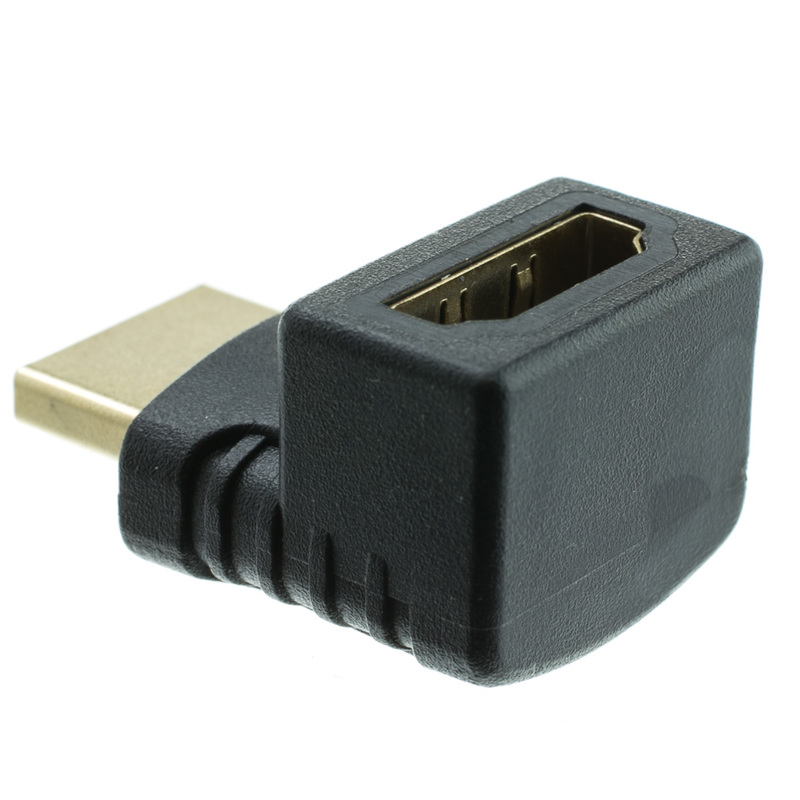 Easy fix with this adapter. Works good, had to use the swivel unit to get around the lip of the TV.